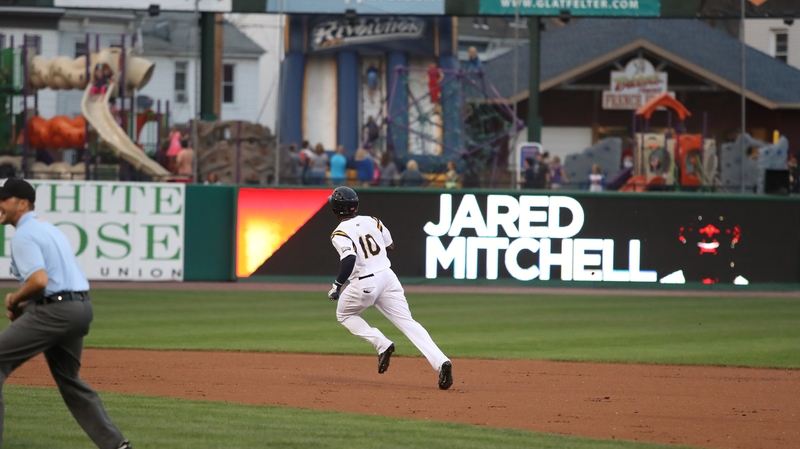 Outfielder Jared Mitchell, a key member of the 2016 York Revolution playoff club and the 2017 championship squad, has signed a minor league contract with the Cincinnati Reds for the 2018 season, it was announced today. 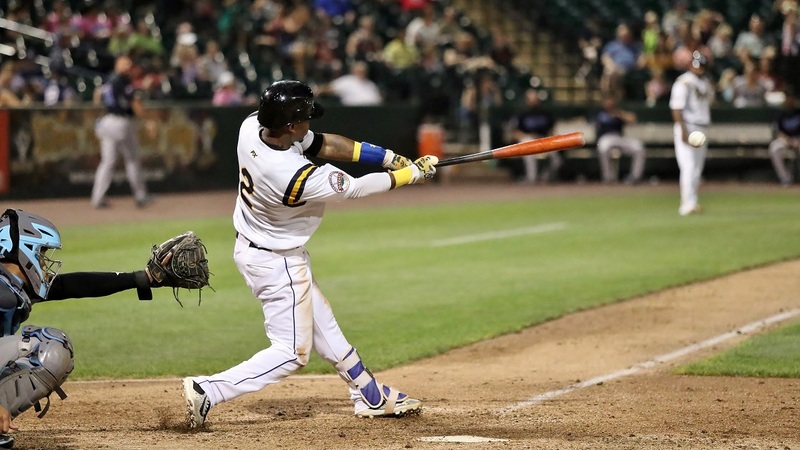 Baseball America has selected York Revolution infielder/outfielder Alonzo Harris as its 2017 Independent Leagues Player of the Year, the magazine announced on Friday. 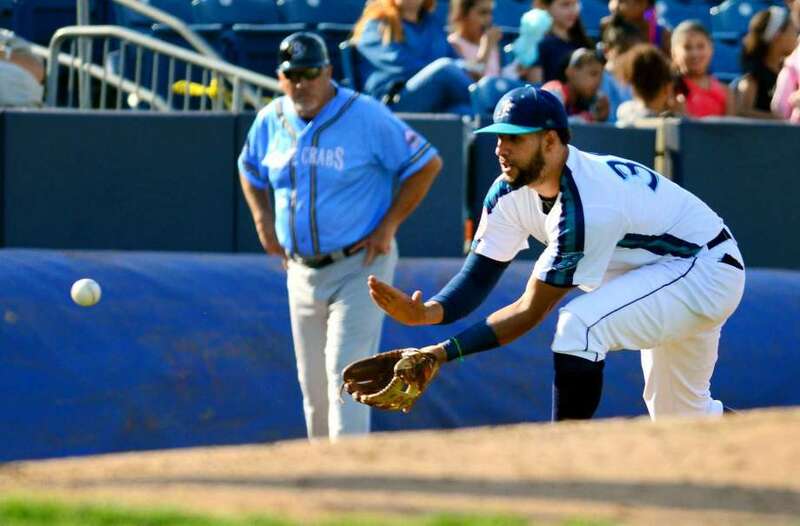 The accolade from the nation’s leading baseball resource is the latest in a long list of honors this year for the Revs leadoff batter, who was previously named a midseason Atlantic League All-Star, the Revolution’s 2017 Team MVP, an Atlantic League Post-Season All-Star, and the 2017 Atlantic League Player of the Year.